As a whole, western society has busily concerned itself with recycling and reducing waste. The concept of reuse has been a part of human history since as early as 1031, when Japan started re-pulping scrap paper to make fresh reams. Since then, the world has come a long way; from the mid-90's when recycling bins became the norm to America's late ban on plastic bags in grocery and convenience stores (unfortunately, the ban is far from nationwide). The little recycling arrow, in all its variants, has stamped itself onto every last bottle, box and package in grocery stores. Integrated into our collective consciousness, recycling is the next step towards fighting our self-inflicted, planetary wounds. And so, we strive towards change with plastic Coke bottle made of 20% recycled material held aloft. Unfortunately, the road to redemption is pocked with alterations and compromises, slightly dampening that glorious sense of right. We've all seen the corrugated cardboard boxes that hold produce at the store. Have you ever thought about the adhesive holding that cardboard together? Most people don't, but for those in the packaging industry, the adhesive is just the start. Packaging materials are being remade into recycled versions of their former selves, and the hodgepodge of materials calls for a new kind of binding agent. The average corrugated box is made up of 46% recycled fibre. As corrugated cardboard is the most-recycled material, this comes as no surprise. 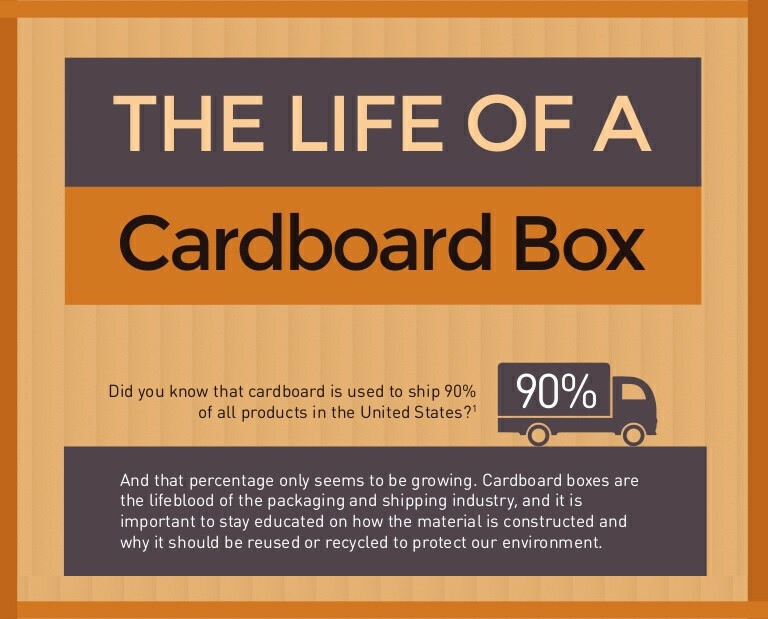 The process by which corrugated cardboard is recycled yields shorter and more compact fibres than the original. These qualities make it difficult for traditional adhesives to penetrate the fibres. This specialised, growing need has driven adhesive users to ask for the right kind of adhesive from their providers to work with recycled materials. As more recycled materials make their way into packaging, the industry will be forced to adapt new business practices. 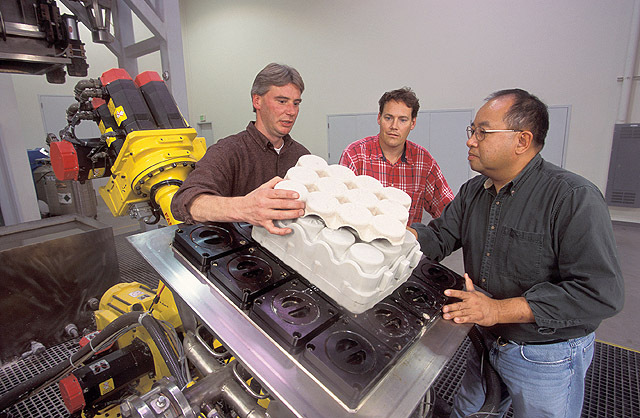 This is one step towards creating sustainable packaging that is capable of performing. Adding any sort of feature to further preserve food products seems like a no-brainer. It keeps consumers happy and makes the brand look good. Packaging with a resealable closure or optional portion control is something that 54% of consumers say they would pay more for, according to the 2016 US Food Packaging Report. Additionally, 56% of consumers are motivated to select one food product if its packaging better prevented it from going bad. New packaging designs that put the life of food products first have absolutely no negative consequences, aside from cost. However, once the initial cost has been absorbed, that packaging will save consumer money and put your product before others lacking in features. On the other hand, single-serving or portion-controlled packaging is far from sustainable. Purchasing small, snack-sized portions will save consumers money on food spoilage, but can increase the amount of packaging used overall. Reading the label of a food item before purchase can be a tedious affair. There's a jumble of information in no apparent order and, with company jargon cluttering up the small space, it's difficult to make anything out of it. To solidify this as a real issue, 25% of consumers say that it's not always clear which food packaging is recyclable. This means that a large majority of recyclable packaging is likely tossed into the garbage for no good reason other than frustrating labels. Since recycling labels are not standardised, this leaves every food manufacturer and packager to conjure up their own iteration of the trademark recycling arrow, further adding to the confusion. Luckily, Sustainable Packaging Coalition's label, How2Recycle, is dead-set on providing consumers with information on local recycling and giving brands a clear, understandable label. Using How2Recycle's model would instate a unifying recycling symbol that tells you how to prepare the material for recycling, what material the packaging is made of, and how the packaging must be recycled. In answer to the demand for less plastic use, water bottles became thinner. In answer to the call for recycled packaging, corrugated cardboard stormed the scene. Reworking operations to enable environmentally-friendly alternatives is a beautiful thing. However, those reworks come with adjustments. Thin water bottles require a specialised adhesive to adhere to the plastic just as corrugated packaging requires an adhesive that will ensure integrity. Creating a new norm means adaptation.